Devo Costume, 80s costume idea - Whip it Good! 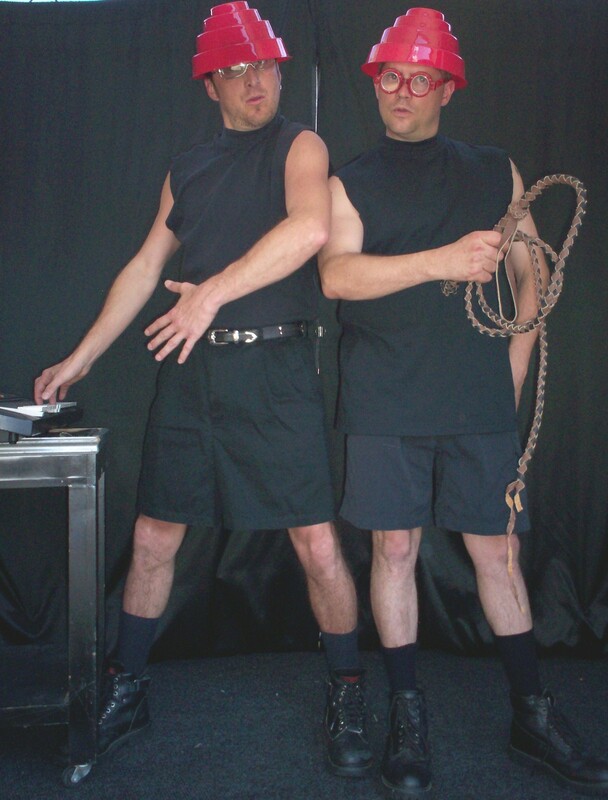 | Like Totally 80s Devo Costume, 80s costume idea - Whip it Good! 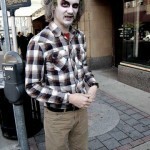 Home » 80s Costume Ideas » Devo Costume, 80s Costume Idea – Whip it Good! Devo is probably known as much for their unconventional outfits as for their music. 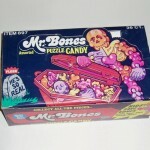 They used their image and sound to make a statement, mocking industrial culture and pop consumerism. You can’t hear one of their songs without thinking of yellow hazmat suits or the trademark red energy dome hats they donned in the “Whip It” video. The Devo Whip It costume works well for both an individual as well as a group. So join the De-volution, grab an energy dome hat, and whip it . . . whip it good! 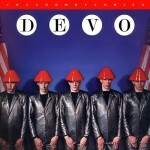 To get the Devo “Whip It” look you’ll need . 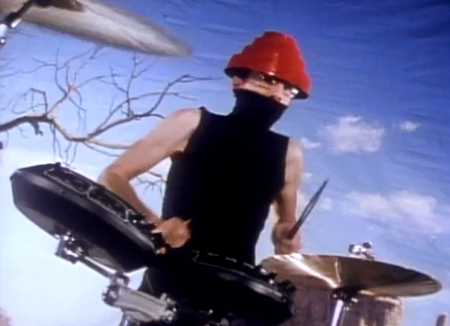 . .
For some additional inspiration, watch Devo’s “Whip It” video.